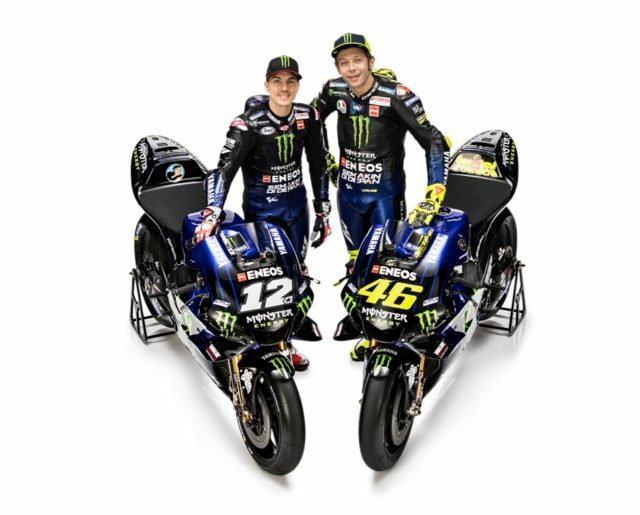 The Monster Energy Yamaha MotoGP Team unveiled its 2019 colour scheme and structure in Jakarta, Indonesia. The launch event’s theme “Beast Mode On” echoes the new title sponsorship deal between Yamaha and Monster Energy, as well as the team’s mindset ahead of the official 2019 IRTA MotoGP preseason test in Sepang, Malaysia, held in two days’ time. Valentino Rossi is famously Yamaha’s most successful rider. 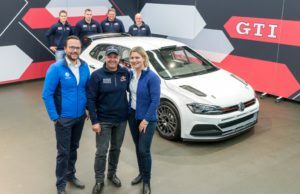 This will be his 14th season with the manufacturer since he first joined the factory team in 2004, and there is no sign of him slowing down. 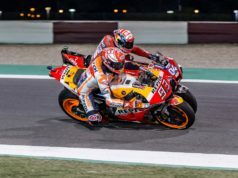 The nine-time World Champion is as eager as ever to score GP victories, as he enters a seventh consecutive year with Yamaha since his return in 2013. Maverick Viñales joined the Factory Yamaha crew in 2017 after gaining two years of experience in the premier class and was quick to make a name for himself. 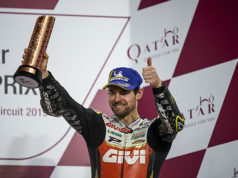 He ultimately took third place in the rider standings in his first season with Yamaha. Though the 2018 season proved to be tough, the Spaniard kept his motivation high and won the race at Phillip Island. He finished the season in fourth place overall, just five points behind his teammate in third position.